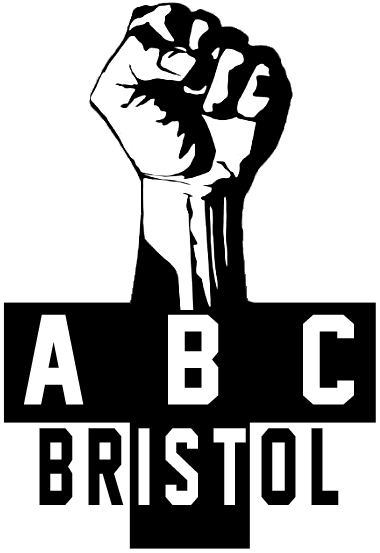 Here is the monthly list of political prisoners compiled by Bristol ABC, for July 2011. It is a worrying fact that the list of political prisoners is growing both here in the UK and around the world. The fact of the matter is that we barely scratch the surface of the list of people doing time for their political beliefs and actions. Indeed, if you look through our list, you will note that details of political prisoners across eastern Europe, Africa, Asia and the middle east are almost entirely absent. These peoples’ plights are virtually unrecorded (in the english language at least) , and they number in the tens of thousands, with many disappearing forever, as often as not murdered by their repressive regimes. Compiling such a list would be an enormous endeavour that we cannot fulfill. As it is we struggle to cross-reference and update on prisoners about whom we can find info in english, and that alone takes a lot of work – as you can see some sections of our list have not been updated even for West European countries. Therefore we increasingly are providing links to other sources of info – we hope they are useful. If you know of any correction/updates for our list please contact us. Likewise if you know of any decent sources of info. Thanks. This entry was posted in Uncategorized and tagged animal rights, anti-fascists, Belarus, Bristol prisoners, Bulgaria, Canada, Germany, Il Silvestre, Latin America, prisoner list, Russia, solidarity, Spain, Switzerland, USA, writing. Bookmark the permalink.